A sunroom adds value and usable space to your home. Create the space that is perfect for you by adding functional accessories to your custom sunroom! 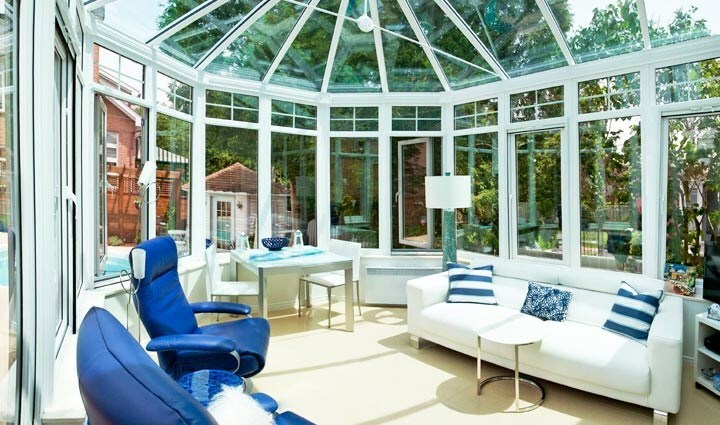 When designing a sunroom, keep in mind how you’d like to use the space. 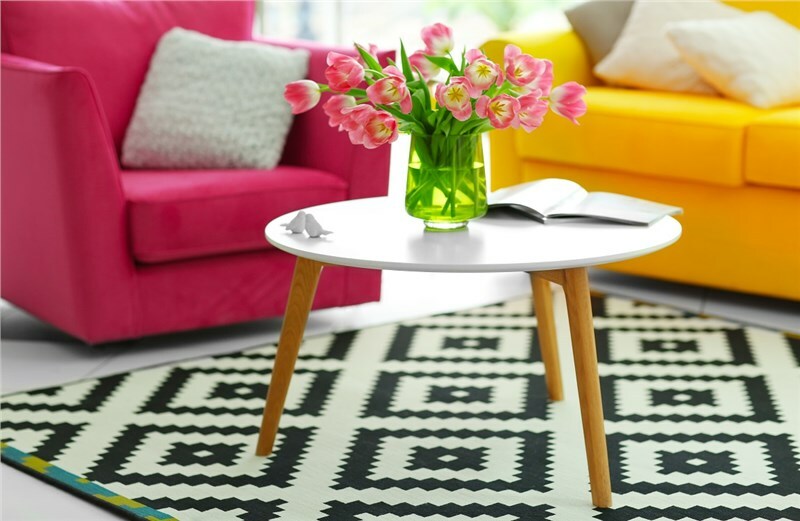 That will make it easier to choose the accessories that will transform your addition into a room that is not only beautiful but beautifully functional as well! Here are a few ways that you can use our custom options to create a unique space! Cats and dogs love to lounge in the sun, and they can do that safely in your new sunroom. Add a doggy door, and your pampered pooch can go in and out as he pleases! Our sunroom company gets a lot of requests for spaces to be used as home offices. A bright, sunny office would be enticing to anyone who works from home! Add phone, an internet connection, and electrical outlets for a fully functional work space. Custom lighting accents are a great option for when you have to burn the midnight oil. 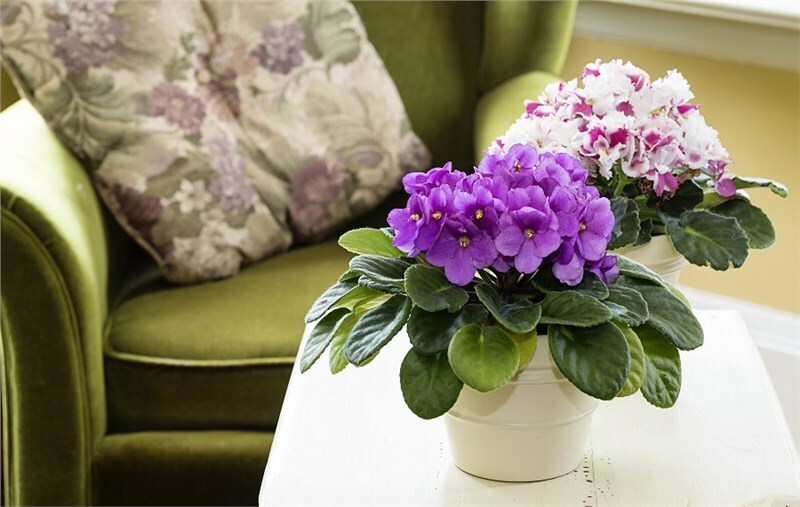 If you live in a warm climate, the sunroom can get toasty during the summer months. We can make sure that your custom sunroom is ready for year-round use by adding an HVAC system and/or ceiling fans! Do you have kids (and maybe a husband) who loves to play video games? You’ll be their hero when you add an internet connection and turn the sunroom into a gamer’s paradise! If you love the idea of a warm and inviting sunroom but aren’t sure about the lack of privacy, our sunroom company has custom accessories you’ll love! You can add window treatments or opaque wall systems to create a cozy and private retreat. We know that your needs can change over time, so we can come back anytime to add additional custom options to reflect your current vision. We’ll build your perfect sunroom today—and recreate the space to suit your needs for tomorrow! 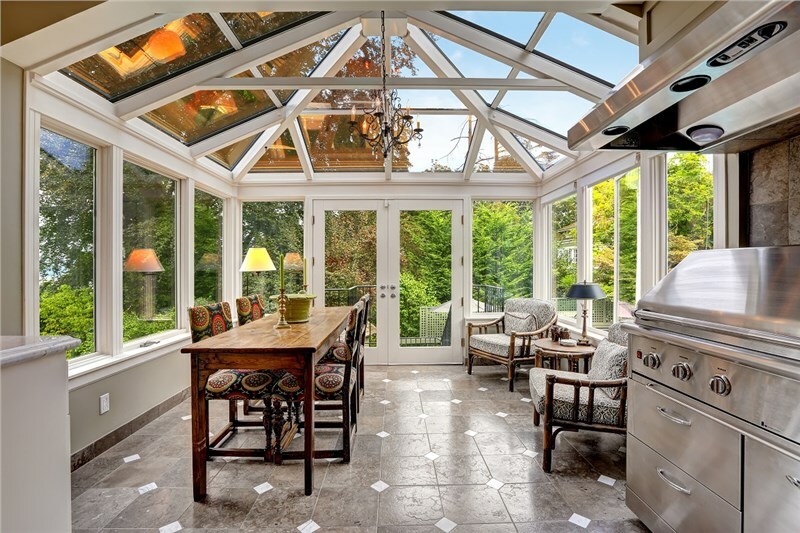 Learn more about designing a sunroom for your home. Perrysburg Patio & Sunroom’s design specialists can tell you more about all of our options and provide a free, no-obligation estimate. Just give us a call or fill out our online contact form today to get started!